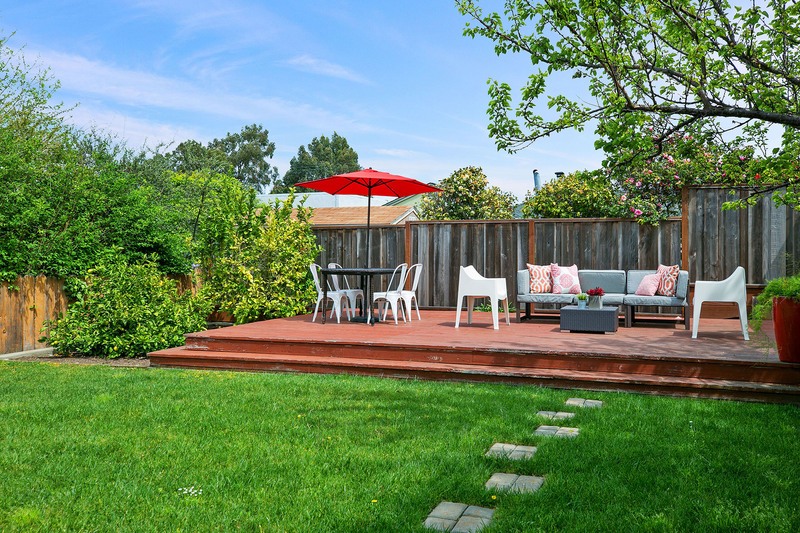 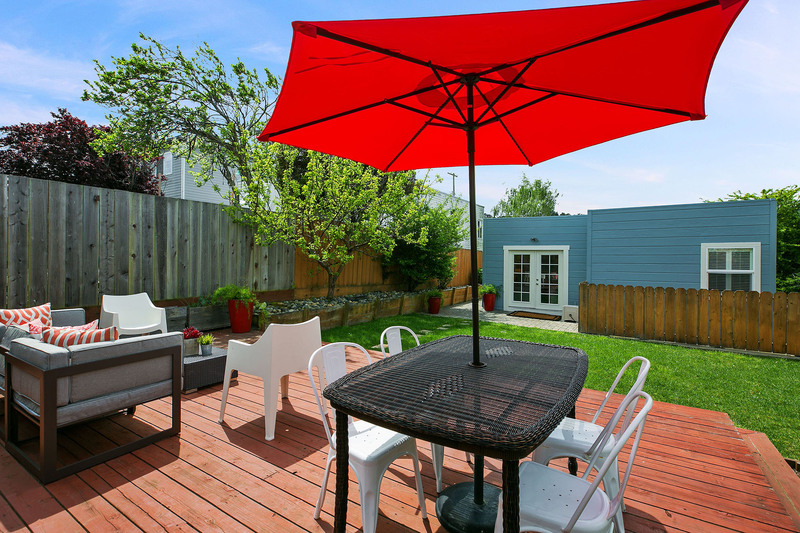 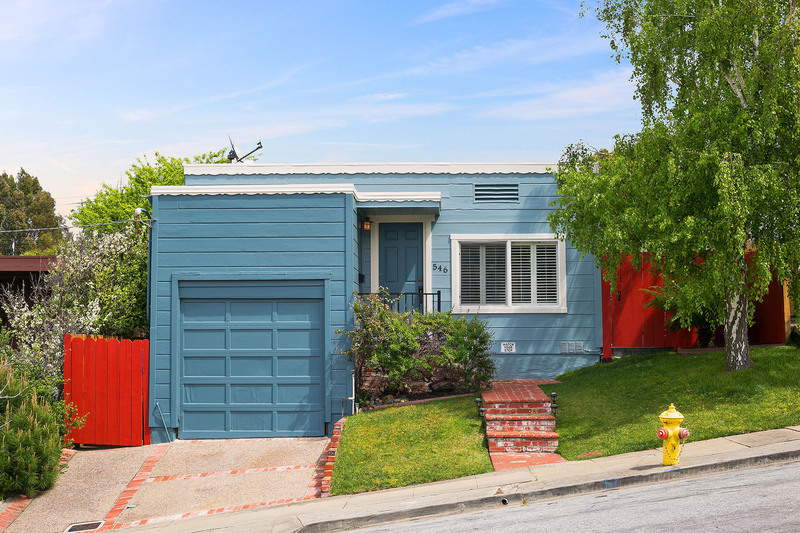 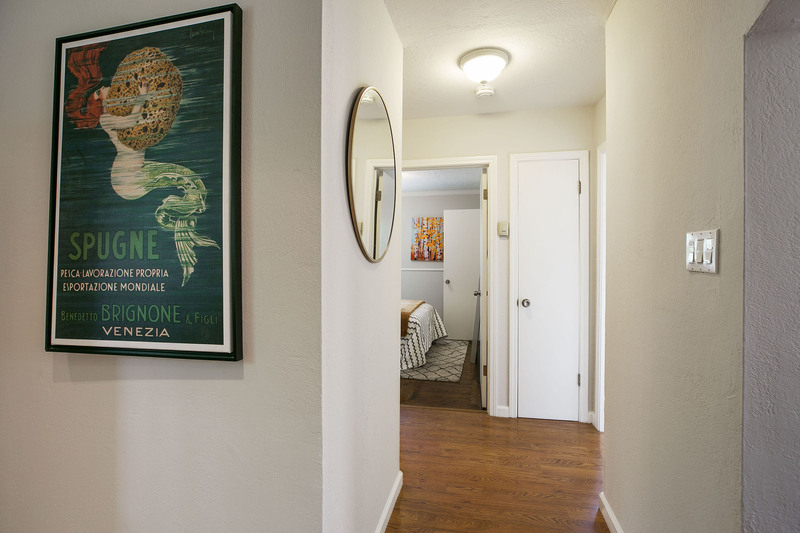 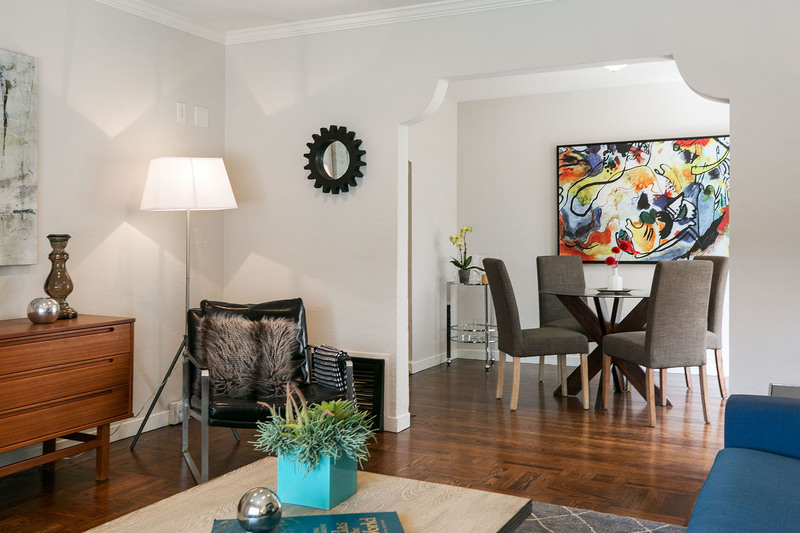 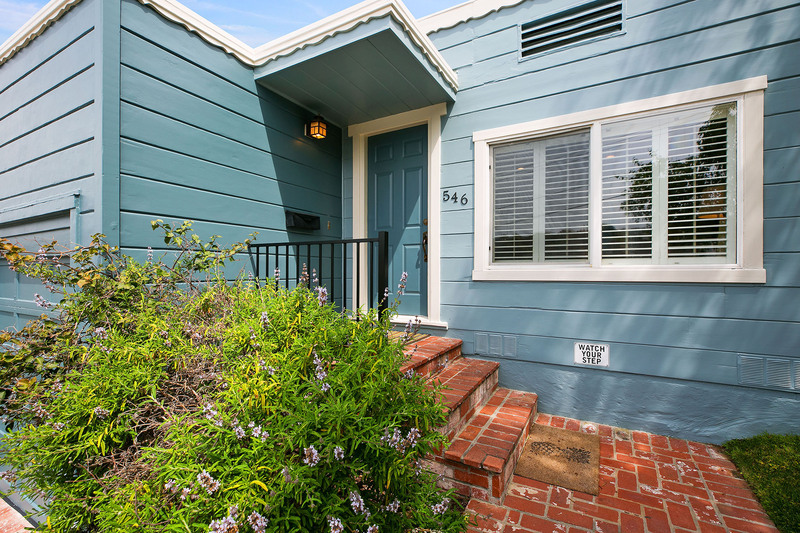 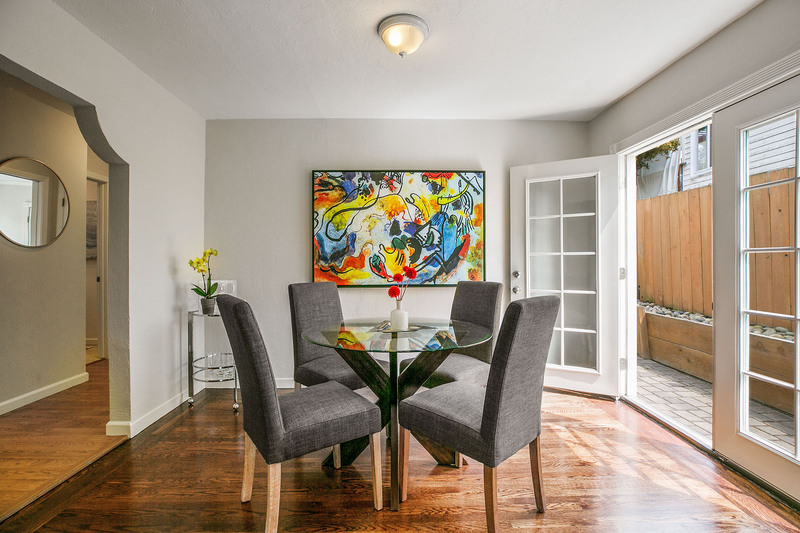 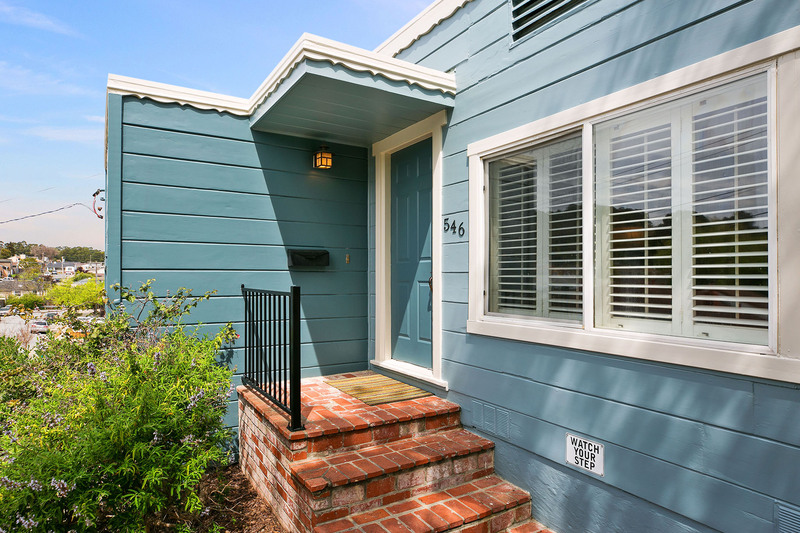 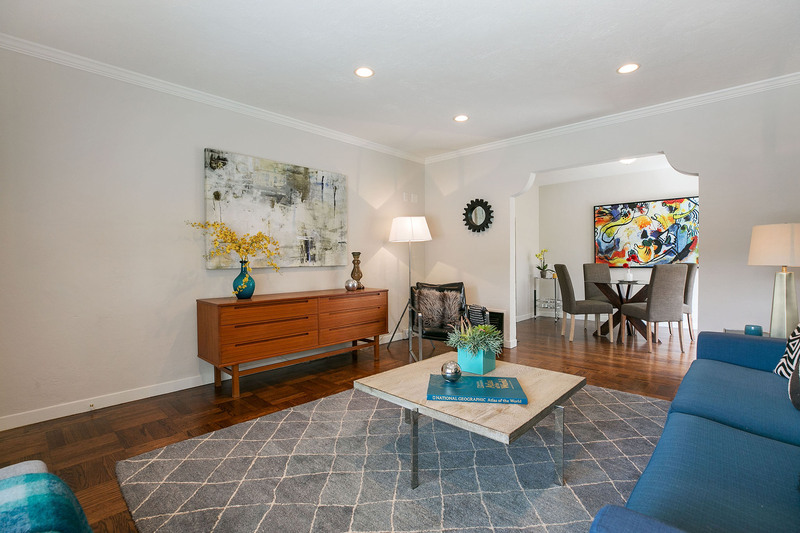 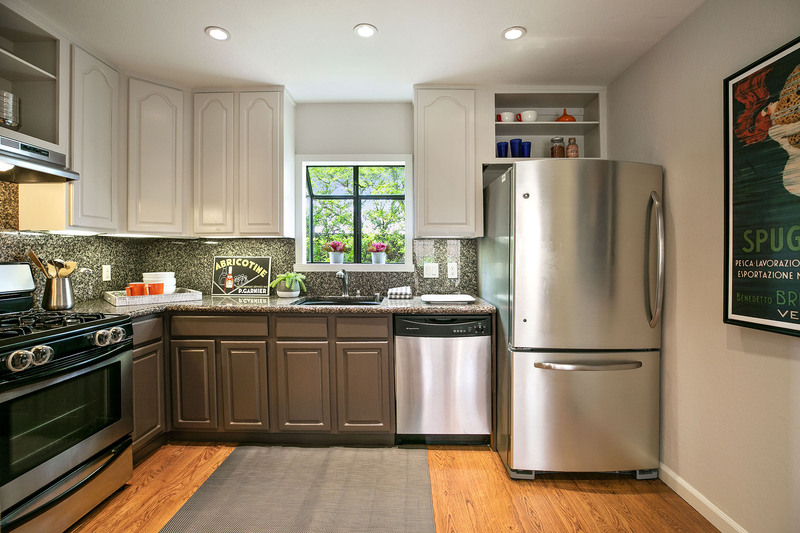 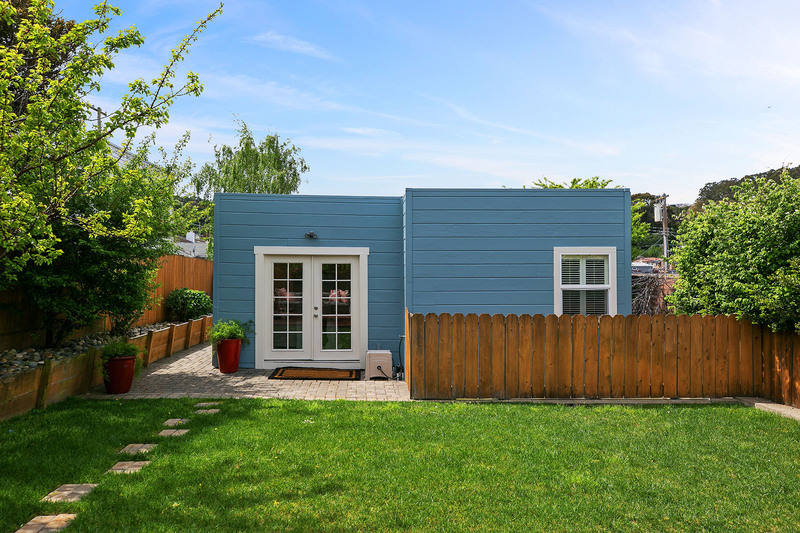 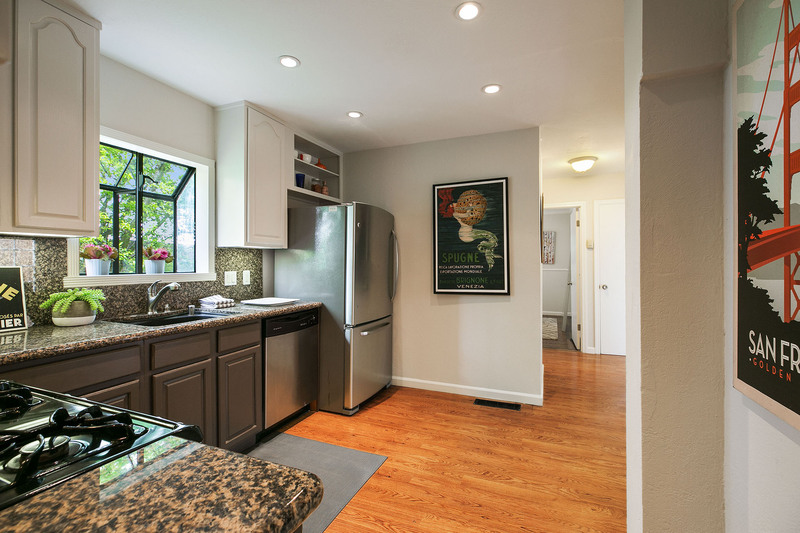 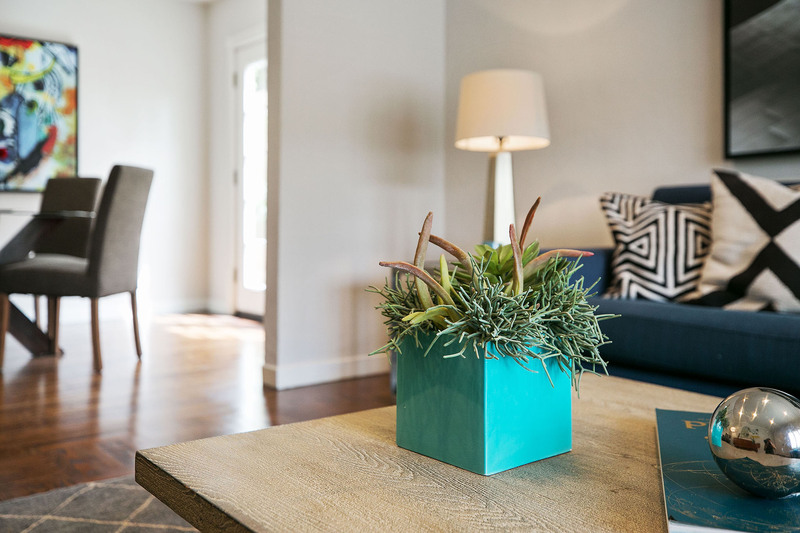 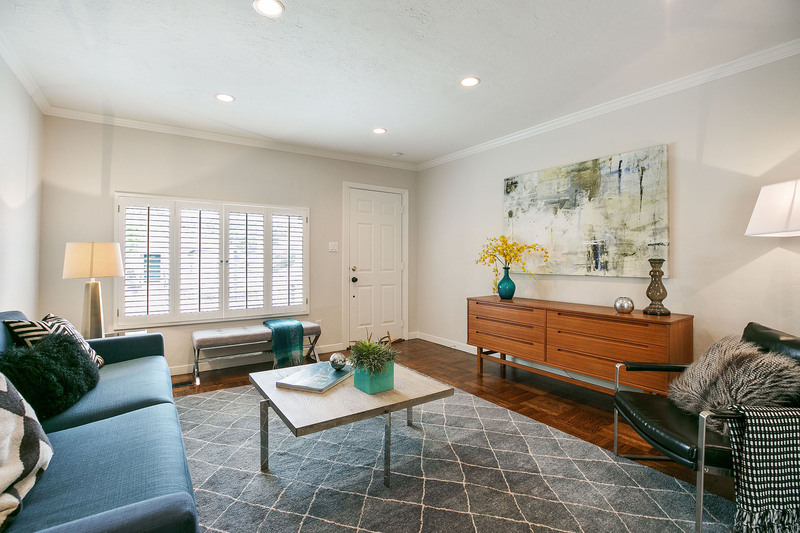 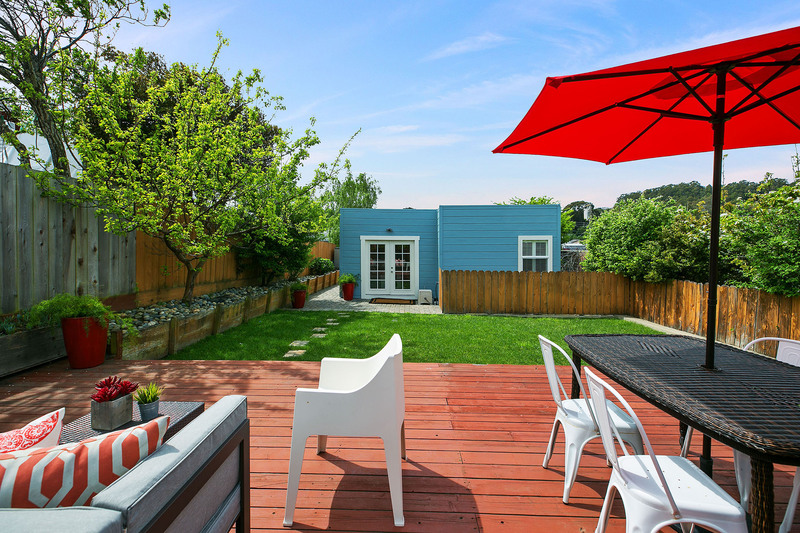 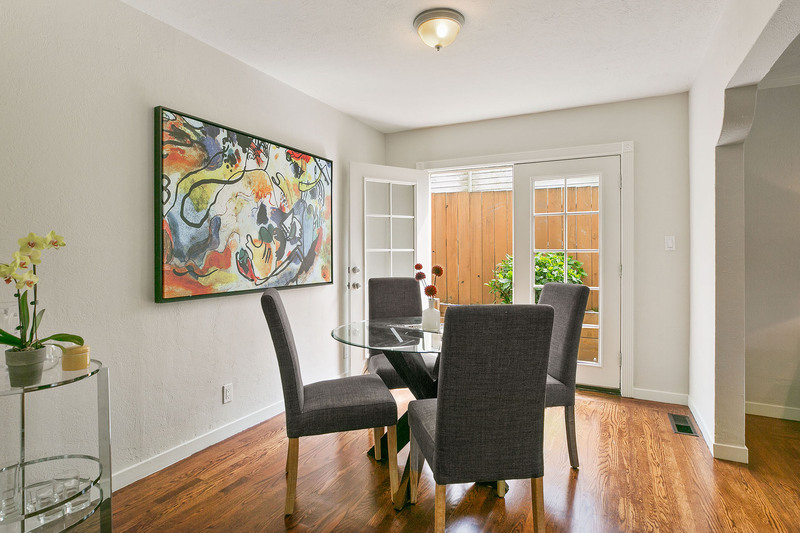 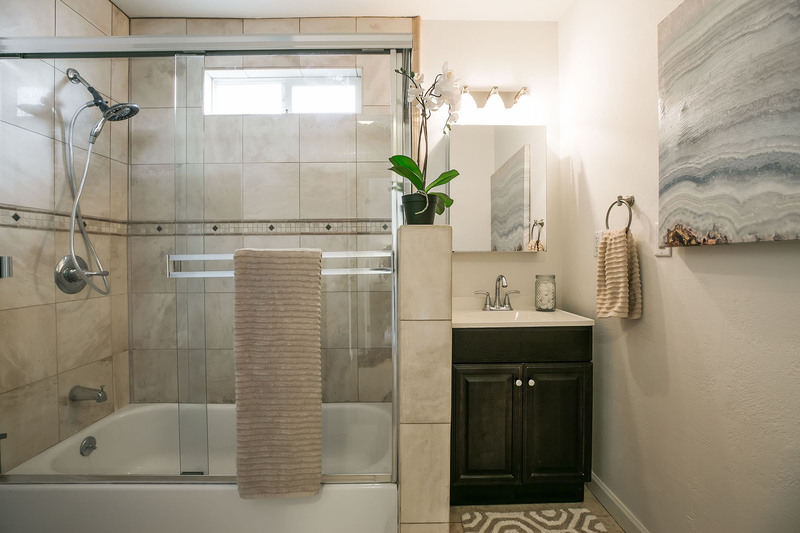 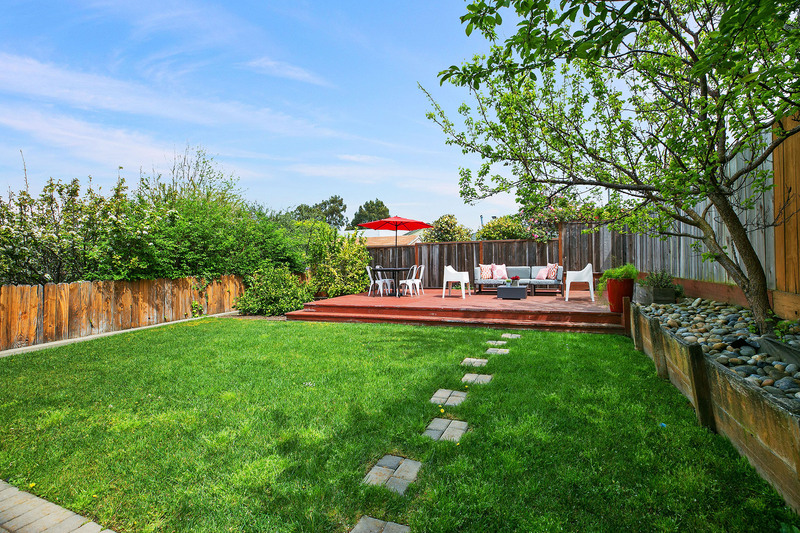 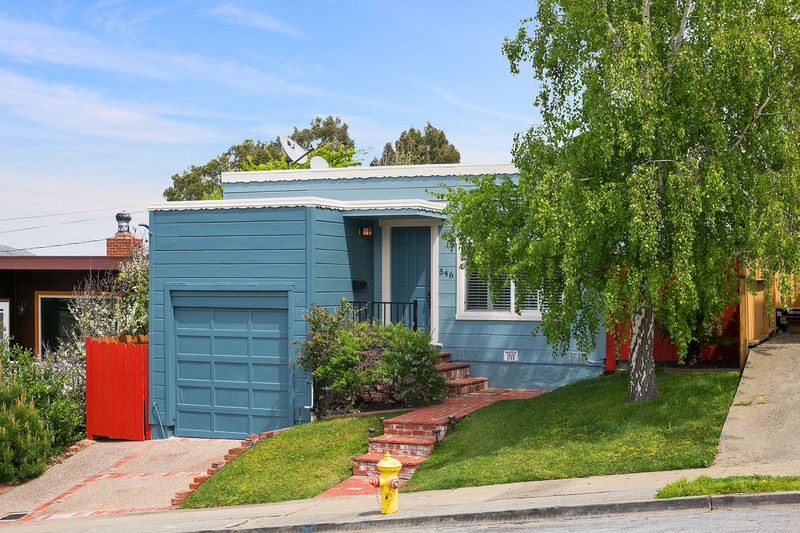 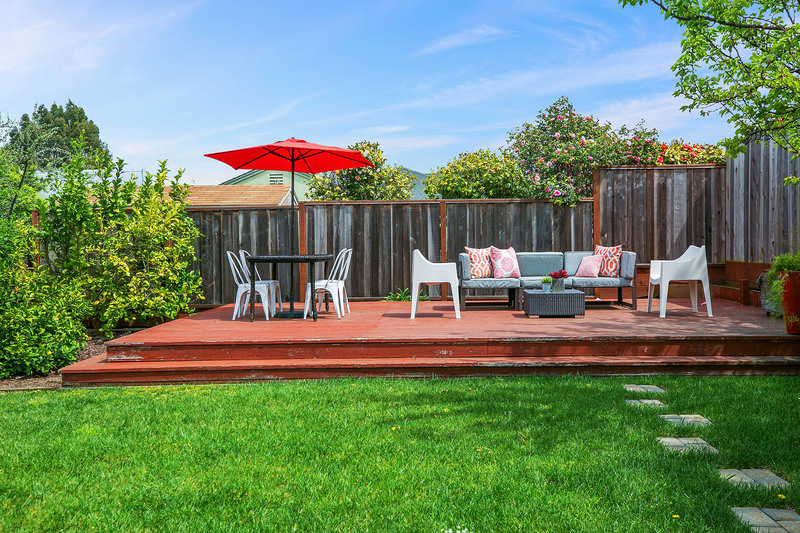 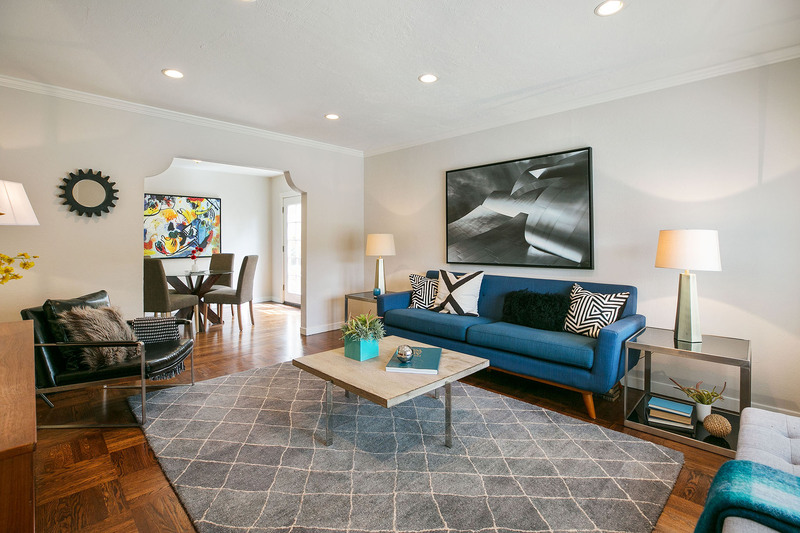 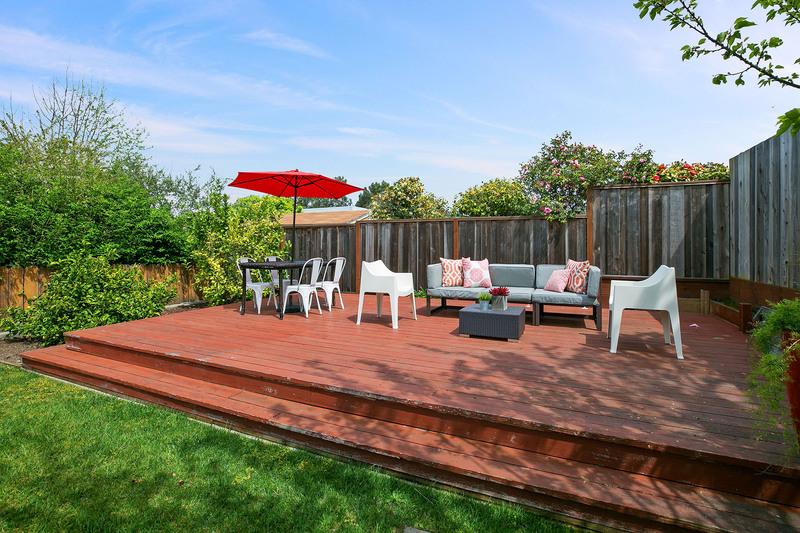 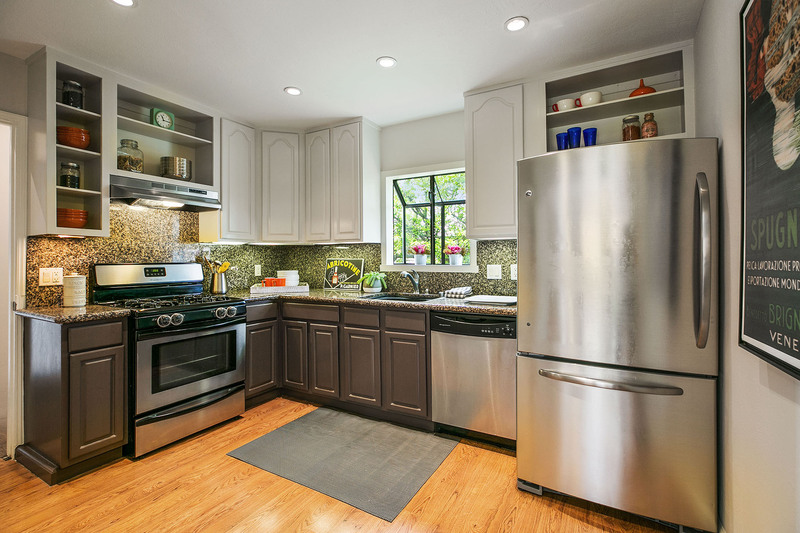 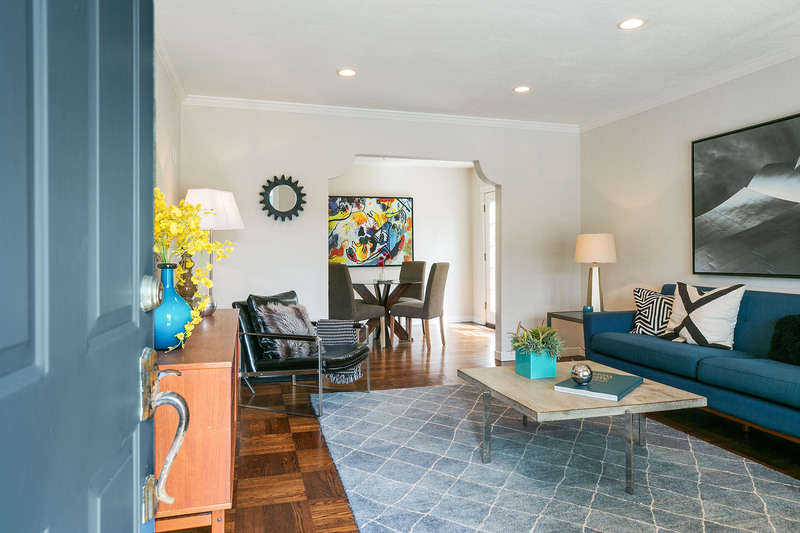 So easy to fall in love with this charming Huntington Park San Bruno home! 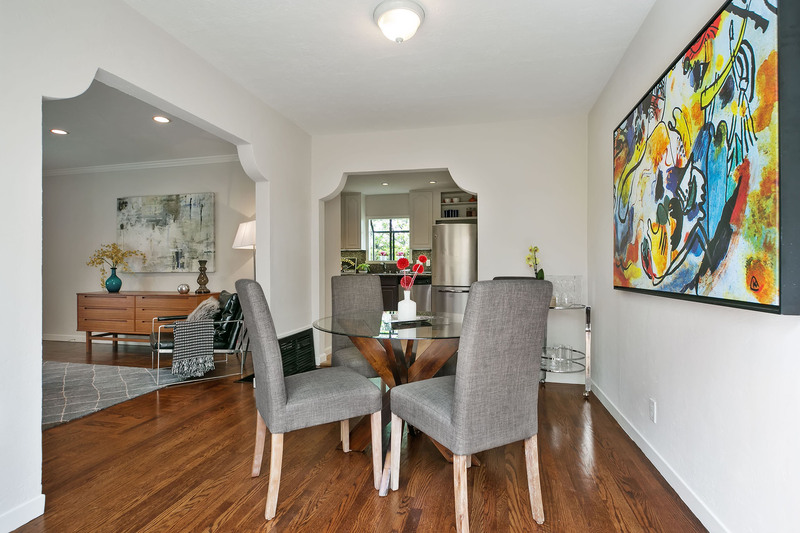 Enter on the social heart of the home with living room flowing to dining room that opens to an updated kitchen where you may enjoy making favorite meals and delicacies! 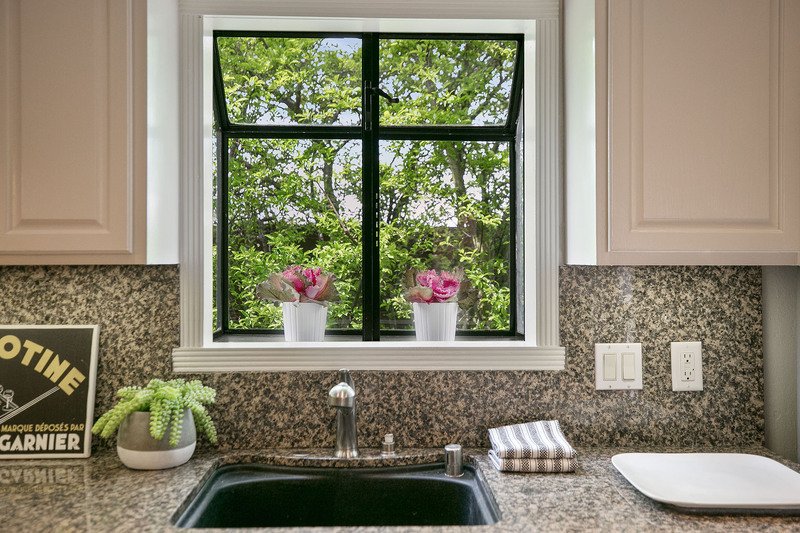 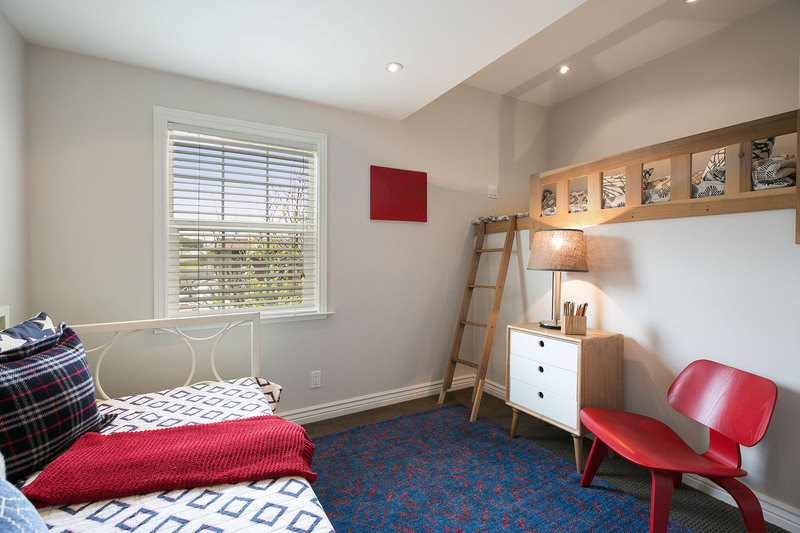 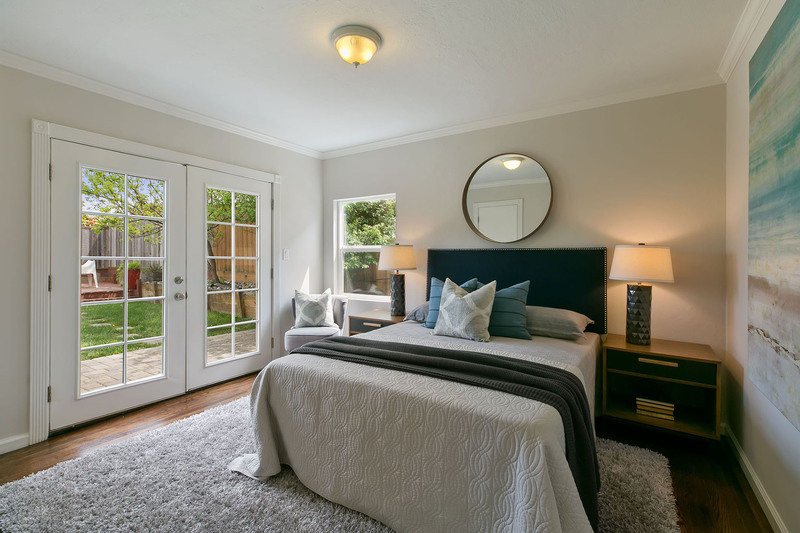 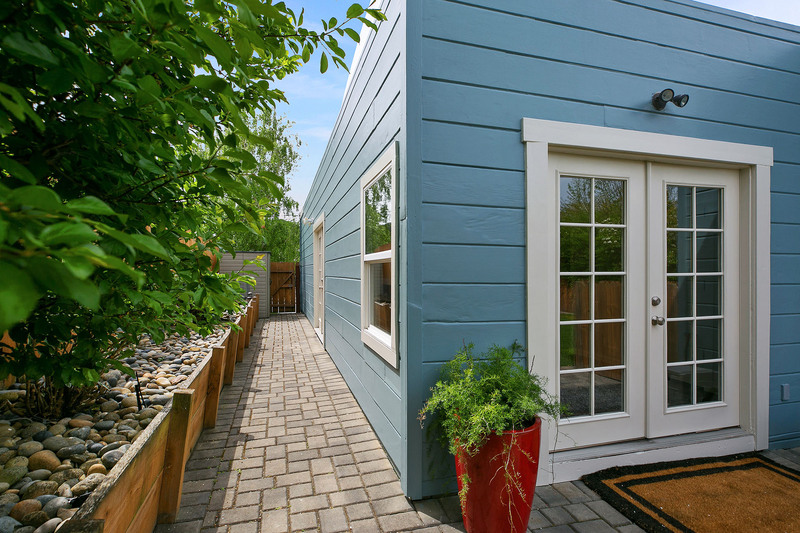 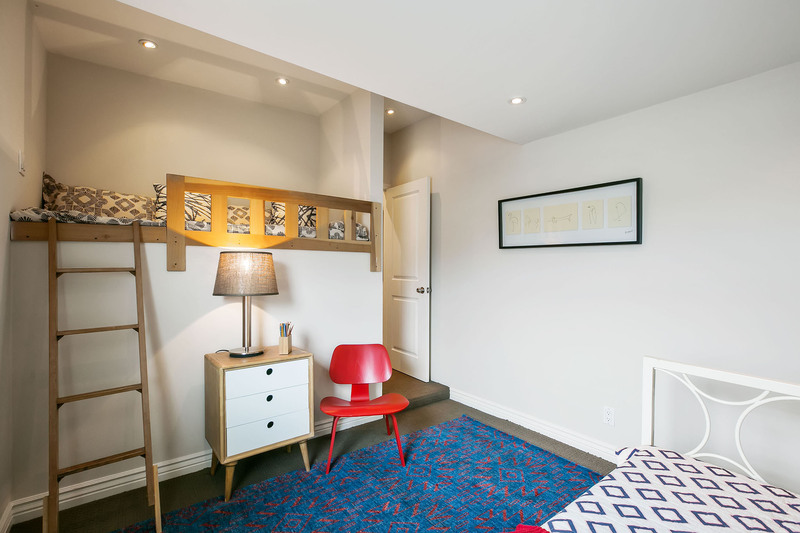 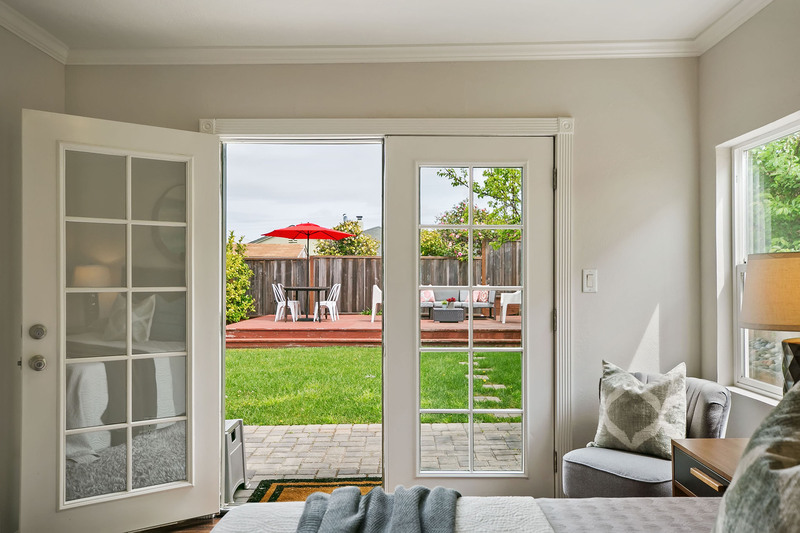 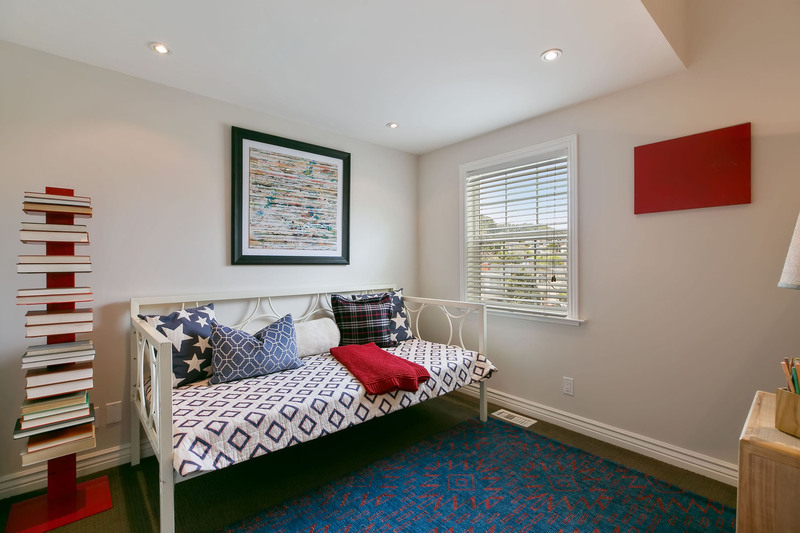 The bedrooms at the rear of the home give a nice view to backyard greenery and the front bonus room can provide you with an at-home office, play room or myriad uses. 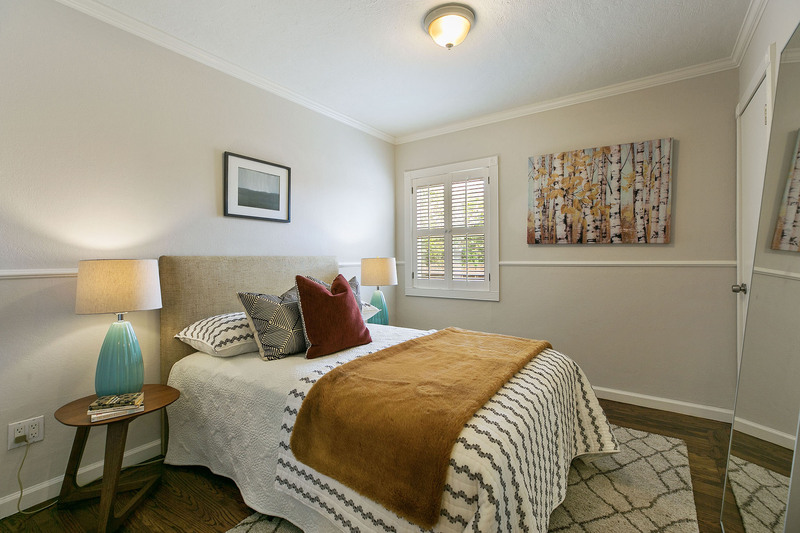 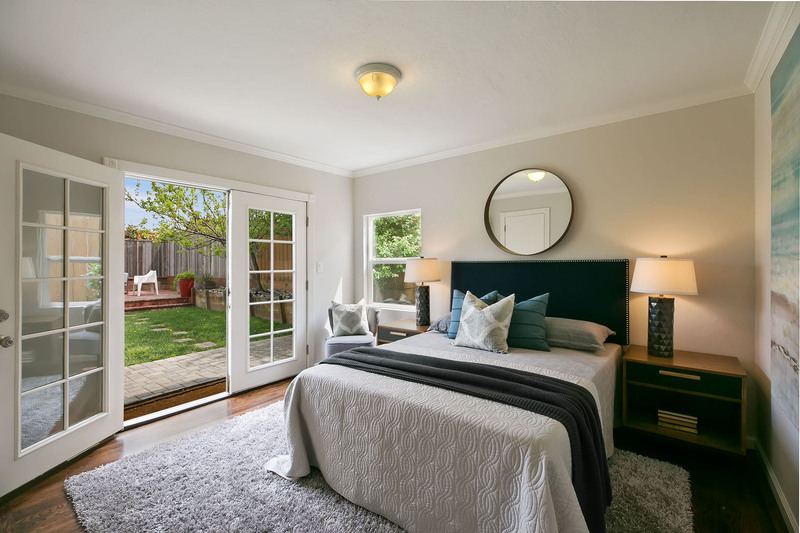 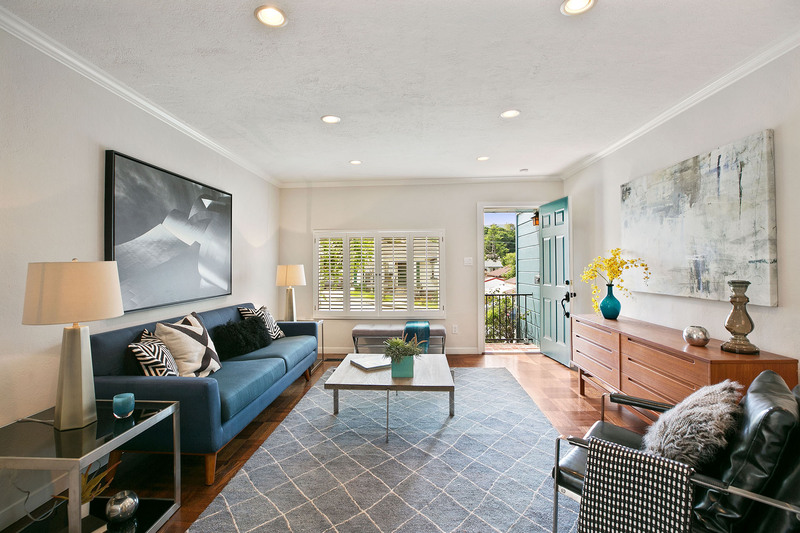 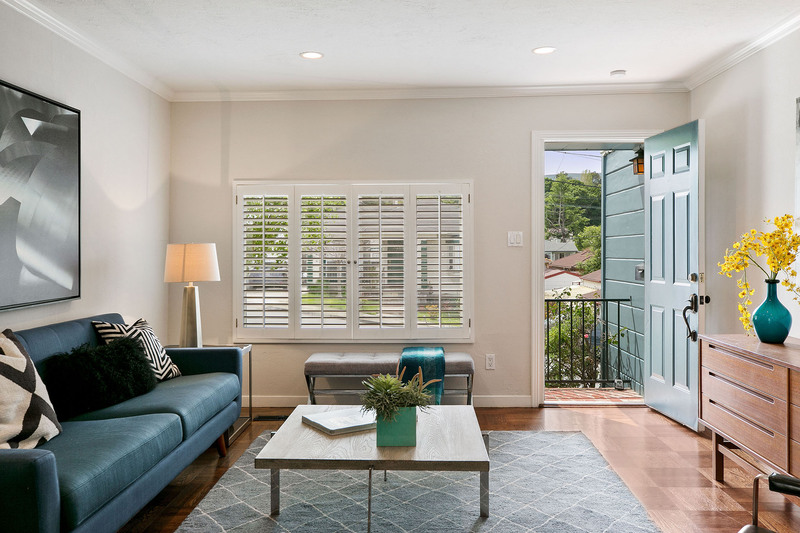 What beauty in having two sets of French doors which draw natural light deep inside the home or that can stand open to enjoy a fluid lifestyle of indoor-outdoor living making this Huntington Park charmer into a special retreat on the Peninsula. 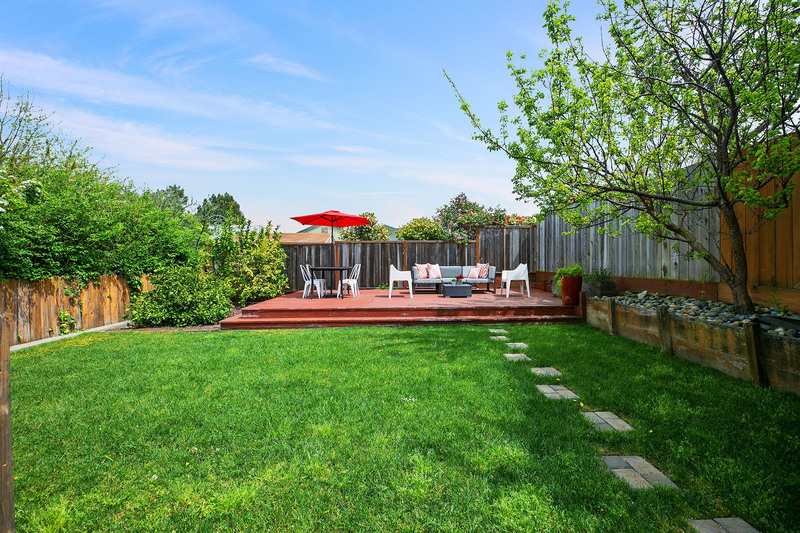 Enjoy a stroll to the local Grundy Park for outdoor recreation, fulfill your shopping or dining needs at the nearby Bayhill Plaza, The Shops on The Ave, or Tanforan Mall. 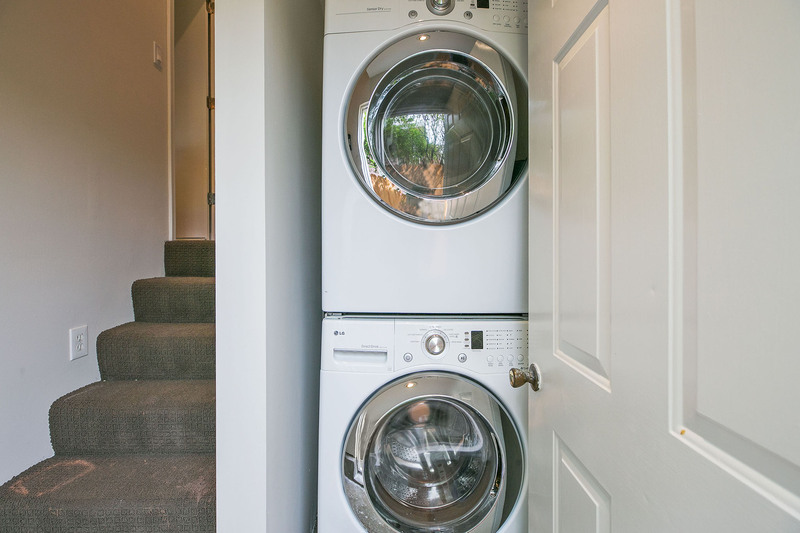 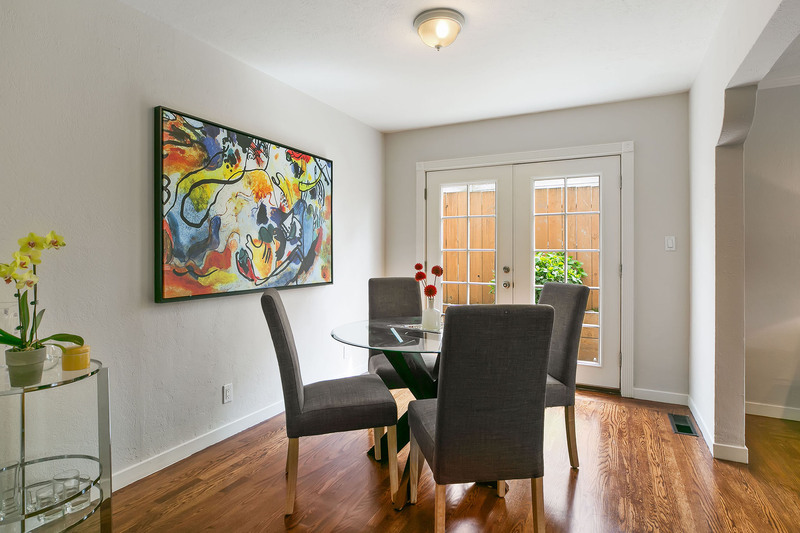 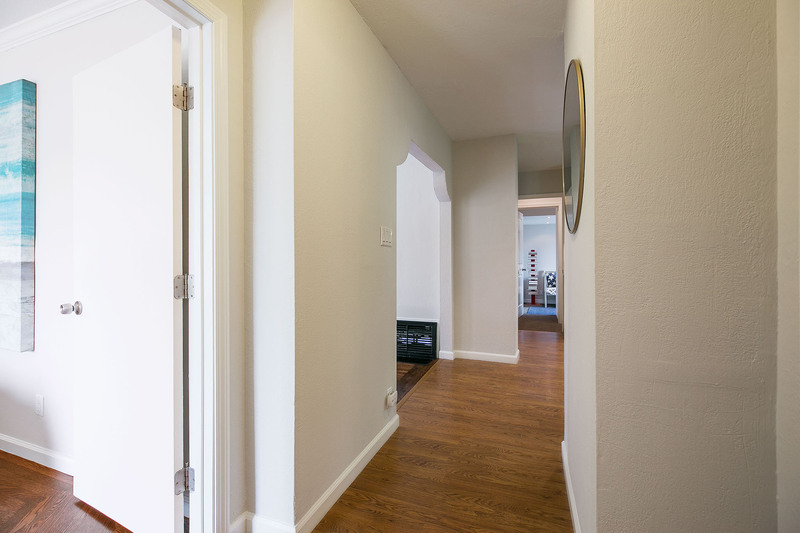 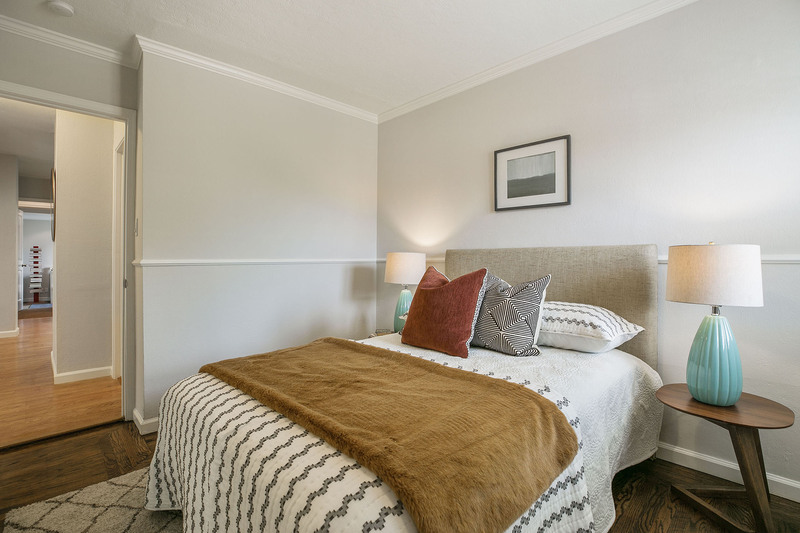 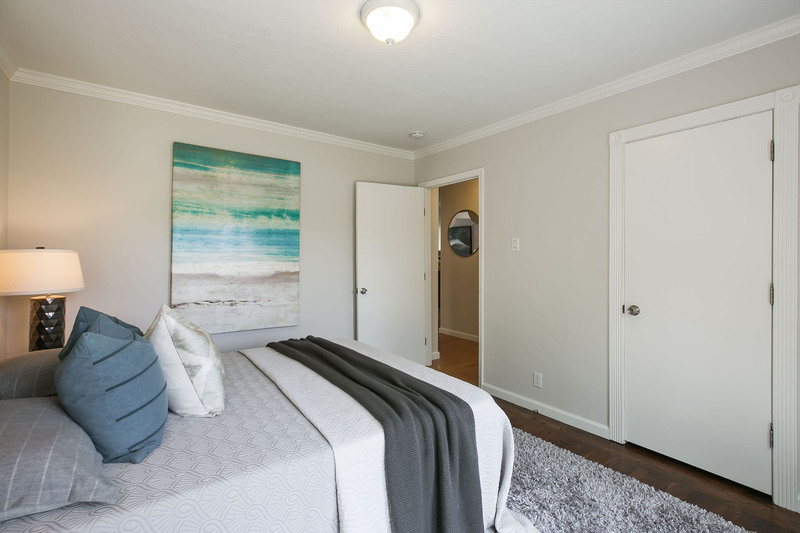 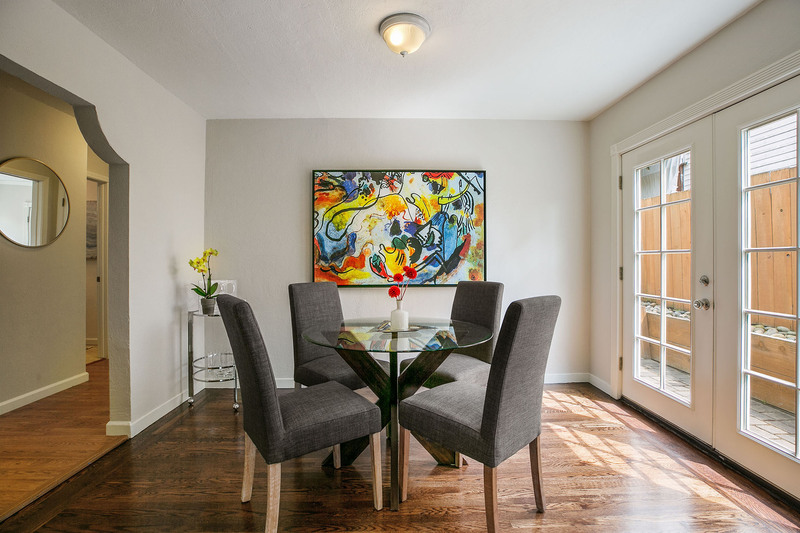 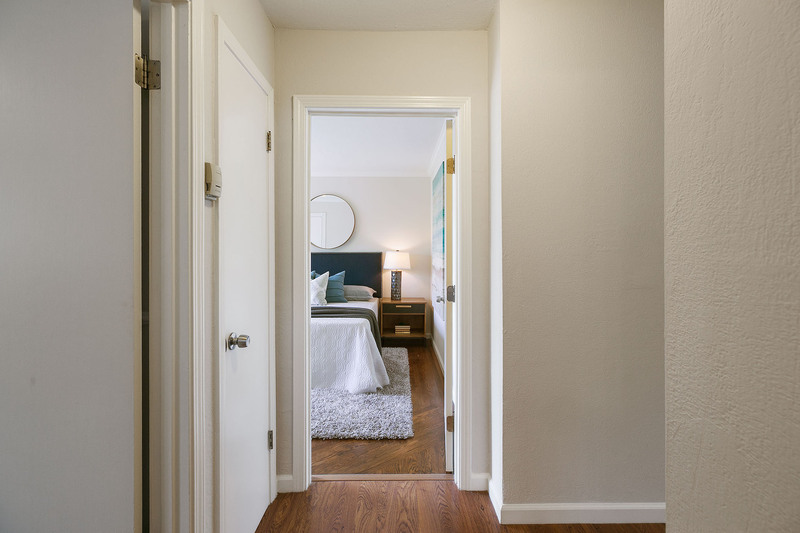 Note that it is a handy location to local nearby employers at Bayhill, and for commuting needs via freeways, San Bruno Caltrain and BART for those going to the City or Peninsula commuters not to mention an easy traveling distance to SFO! 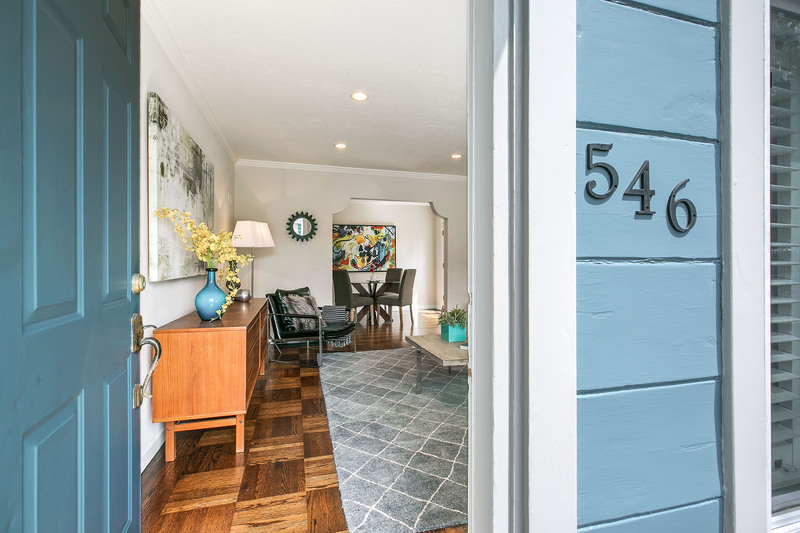 546 Maple Ave is a great place to call home!